Today is a special day. Not only do we have some sunshine in the GTA region but we also have a big celebration; Its Mothers Day Weekend! Ofcourse most mothers love jewlery and shiny things, and you can never go wrong with some flowers and a fancy “overpriced” box of chocolates. But if you really want to impress the mothers in your life why not go beyond these average gifts? Why not do something she will “really” appreciate? Gifts don’t always have to be tangible you know? While cleaning you are literally breaking a sweat for your mom wife or significant other. You are saving her time and effort. Not only is it something that she wont be expecting but it will be appreciated. You can also get creative and get shelve and organization units to make sure the garage is exactly to her taste. In this day and age we want things to be easy and simple, things like opening a garage door should not take so much effort. That’s why getting an automatic garage door opener is a gift she’ll be thankful for every time she gets in and put from the garage. For openers you have two options a chain or belt drive opener. The main difference Is that the latter tends to be much quieter. So if you have a room directly above or ajasent to your garage door it is highly recommended you install a belt opener. Now you have to be careful with this one. This should be a collaborative effort to endure that the new garage door is exactly her desired taste. If she mentibed changing the garage door, this would be a good time to go through with it. Of course you are covering the costs so dont even try to get around that. Garage Doors come in different material,styles, colors and insulation. Our garage door experts can help you customize the perfect door that fits your vision and budget. Now you are struggling to find a gift that shows how much you appreciate all the hard work the mothers in your life do. But that’s okay always remember that the best gift is being there. 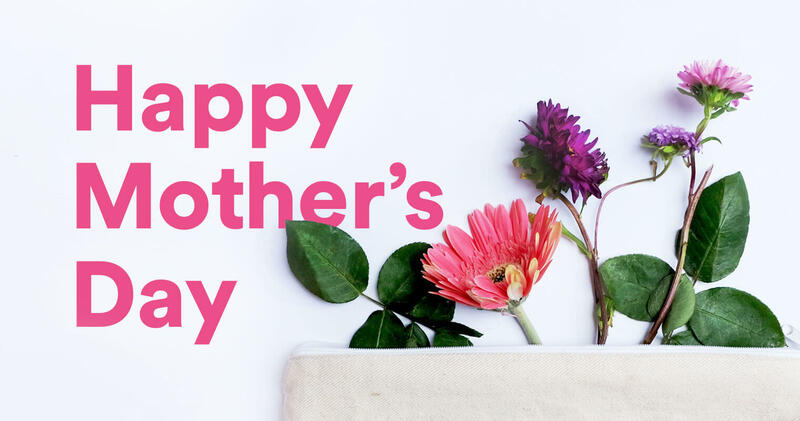 Celebrate your mother or the mother’s in your life every day.